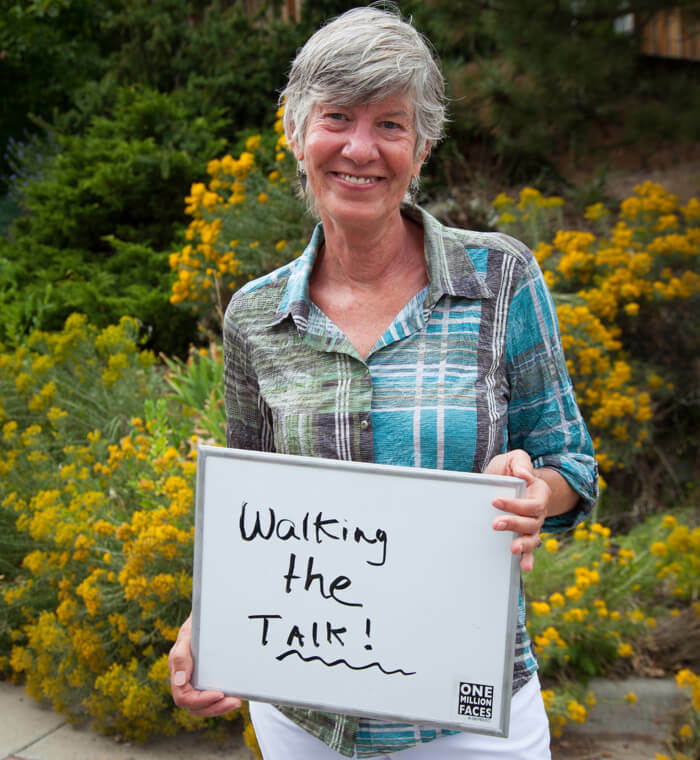 Fuel Switch is your partner for achieving a carbon neutral lifestyle in and around Boulder County . With a Roadmap to Renewable Energy customized to your home, budget & lifestyle, we manage and streamline every aspect of your Fuel Switch from fossil fuels to renewable energy. Fuel Switching means choosing a carbon-neutral lifestyle. There’s a lot to the process, but we’re here to manage & streamline each stage of your Fuel Switch. Fuel Switching is good for your home & for the planet. Fuel Switching drastically reduces your carbon footprint. These are some of the reasons our customers say they made the switch. Climate change can’t wait for policies to change. Take action, starting at home. There’s no better time to get a head start on comfort & savings than by planning from the start. This is the perfect opportunity to stop your support of the fossil fuel-burning oil & gas industries. Get the best products & the latest technologies when you make your Fuel Switch. Fuel Switch began as a partnership between the founders of Snugg Home, a leader in residential energy modeling software, and an expert remodeling contractor with more than 20 years of experience. 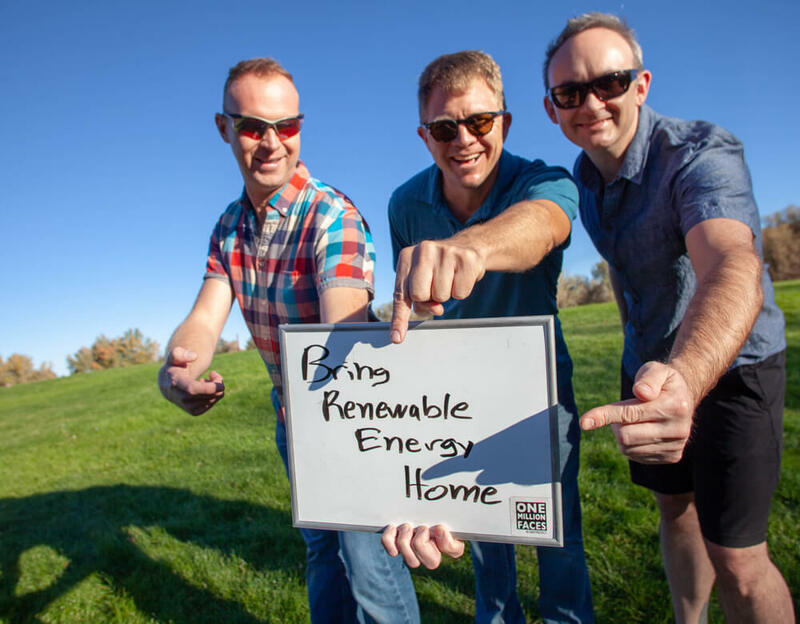 Together, this partnership has made Fuel Switch the most efficient, consistent, and cost-effective way to convert existing homes to net zero energy.